The Record is Kentucky’s largest weekly newspaper. It has been serving the Catholic community in Central Kentucky since 1879. 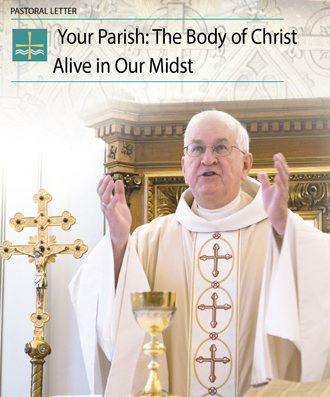 It is published each Thursday by the Archdiocese of Louisville. Also visit The eRecord, a digital version of the print edition. The latest edition is usually available after 1 p.m. on Thursdays. On that website, you can also search past issues in archives dating to the beginning of 2008.